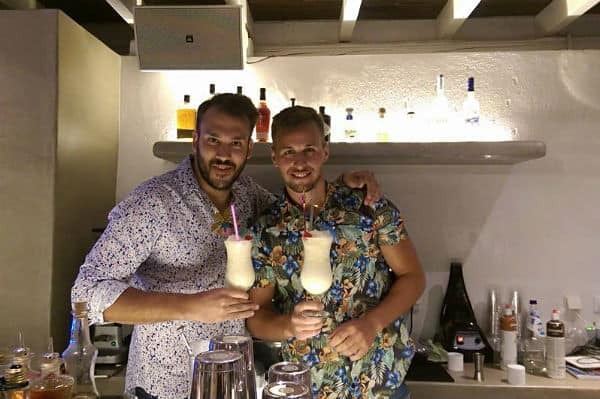 Modern, beachfront bar, nightclub & party venue for everyone – straight, gay or otherwise. 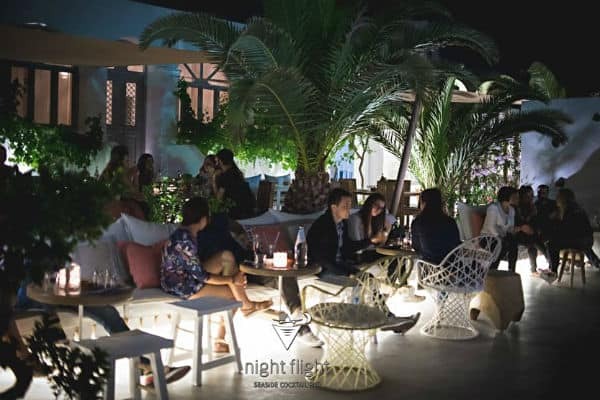 Night Flight hosts private parties such as Bachelor-Bachelorette, weddings and special events. The club offers a variety of cocktails, beverages, local wines and beers. 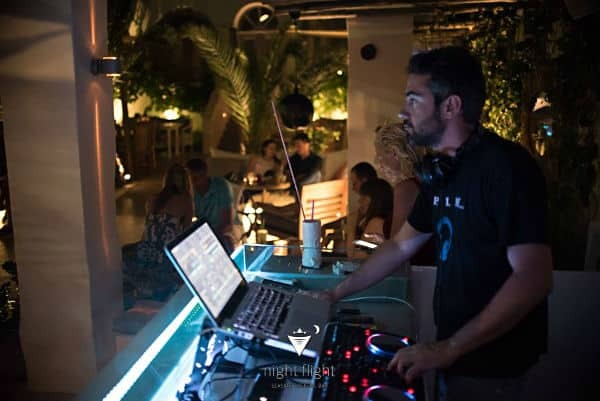 with live music, DJ’s and themed nights, catering to your requests. The staff provide a high standard of service. Their EASY FOOD Cuisine includes a nice menu selection with fresh and local produce. 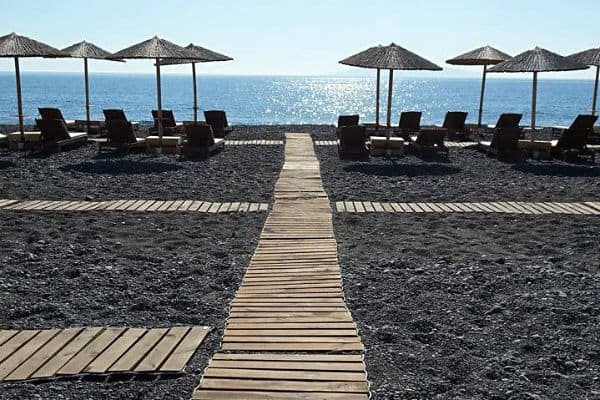 Located on the Avis Beach, front of Monolithos-Kamari.